Nominations for the Fort Daniel School Council will be accepted from April 19- May 3, 2019. Please take a moment to open the link below to learn more about an opportunity for you to help Fort Daniel grow. Once you have read over the document, you will find a link to the nomination form. Thank you so much for considering being a member of our School Council. You are invited to join our new Principal Dr. Barbara Tucker, PTA Board Members, FDES Families and Staff as we pitch in to make the school look as beautiful on the outside as it does on the inside! It is time to register for our Mill Creek Summer Literacy Institute which will be hosted by Duncan Creek. Please click the link below for registration information. Click on the link below to view the Kindergarten Registration flyer for the 2019-2020 school year. 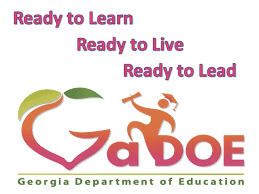 When you are ready to complete the online registration for your upcoming kindergarten student, please go to our Parent/Student tab, Student Registration, and then click on Kindergarten Online Registration. If you are a Fort Daniel family and will be enrolling a new student for the fall, please click on the link below to access information concerning enrolling a new student. Welcome! 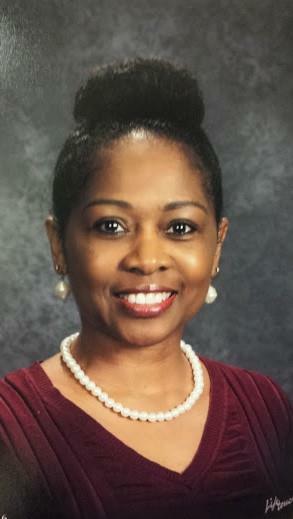 My name is Dr. Barbara Tucker and I have the pleasure of serving our community as the proud principal of Fort Daniel Elementary School. It is my belief that all children deserve a quality education and to have access to all learning opportunities. We look forward to your support as we continue to develop leaders at Fort Daniel with high expectations in the classroom, as well as around the campus. 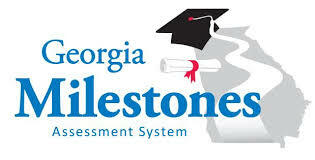 We are a community of learners that promote academic excellence for every child, in every classroom, every day. Together we form a strong partnership to ensure that all students receive an exceptional education. I encourage you to participate in school activities and special occasions as your schedule allows. I look forward to working with you this school year and many school years to come.